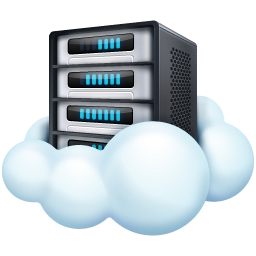 Download top and best high-quality free Cloud Server PNG Transparent Images backgrounds available in various sizes. To view the full PNG size resolution click on any of the below image thumbnail. 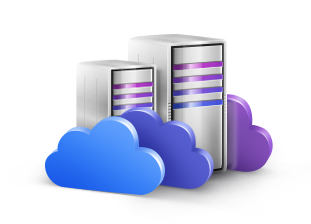 The easiest way to define cloud hosting or cloud server is the hosting that works in a way that the servers are clustered together, where there is unlimited resources available. 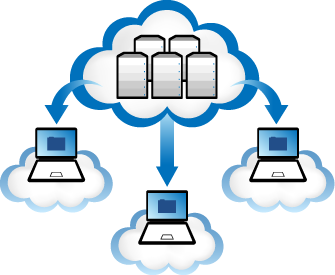 This package is a cluster of servers connected to each other in order to increase efficiency and reliability. 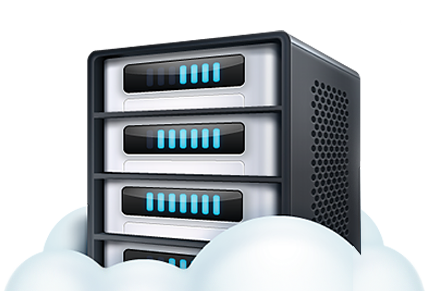 Cloud hosting has been based on different servers that share their resources in order to collect some of the requirements of its customers. 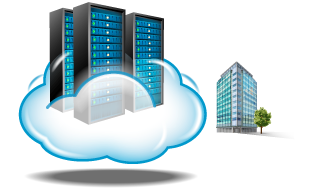 This is the easiest type of data center where virtualization technologies are set up in a way where the hosting concept is totally hassle free. 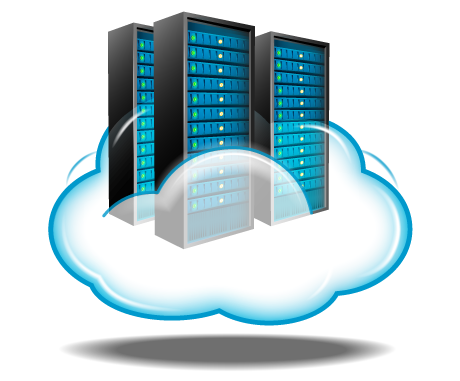 Cloud servers also referred to Virtual Dedicated Servers (VDS). 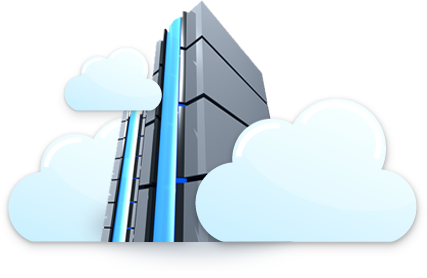 Using a cloud server will give you a freedom to change all server software for your needs. 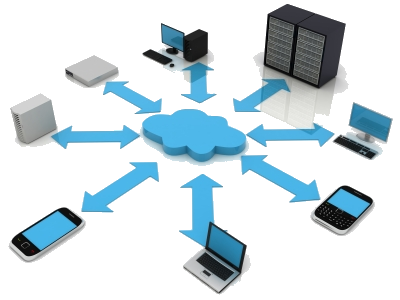 This includes the operating system kernel, which is not always the case with other virtualization solutions, such as virtual private servers. 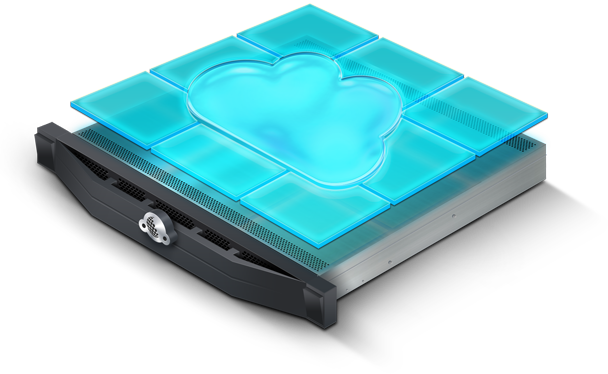 Cloud Servers are likely to have the best value for the stability of price/performance. 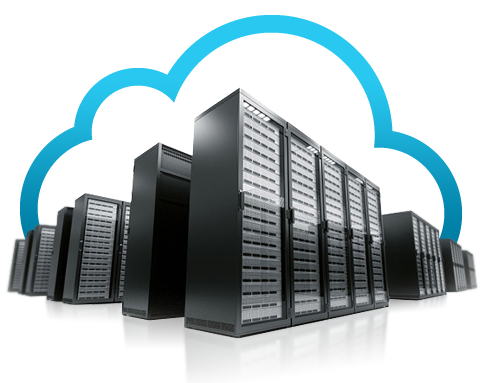 They do not suffer from the problems of conventional server hardware and they all have advantages of cloud, i.e. 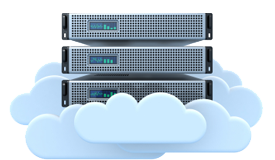 they are stable, fast and reliable. 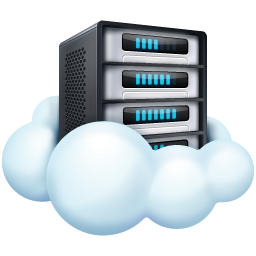 Download Cloud Server PNG images transparent gallery. Thanks man . Great post and good job. 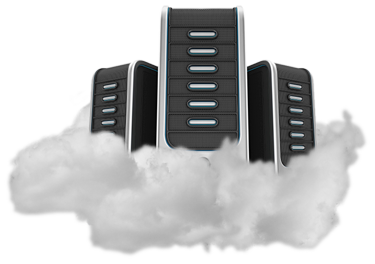 I needed this type of png for my design. Great post and good job. I needed this type of png for my design.